Why risk only having a Homebuyers Report when a Building Survey will be so much more comprehensive? A Building Survey carried out by a Chartered Surveyor is extremely detailed and provides a full report of the condition of the property on the day of the survey. Why is a Building Survey helpful when buying a property? A Building Survey is essential when you are buying a property, as it will identify any property defects. The Building Survey will give anticipated costs of building works required to rectify any property defects. The Building Survey will be essential allowing you to use to negotiate on the purchase price. Is a Building Survey also a Full Structural Survey? Yes, a Building Survey is also known as a Full Structural Survey. A Building Survey is the best survey to buy, as it will give you a comprehensive structural report on the property. 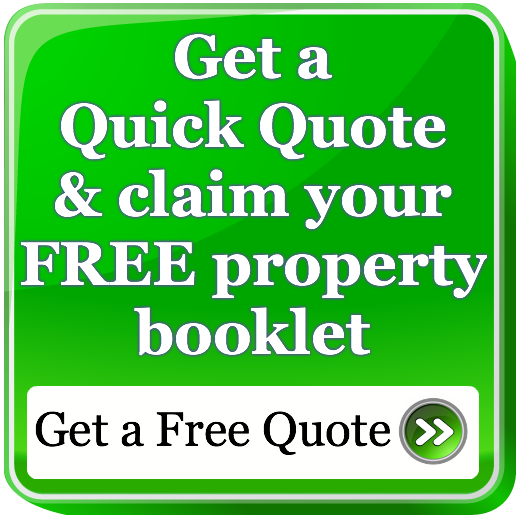 Written in plain English – jargon free so you can fully understand any property issues. Independent property advice – all our Building Surveyors are independent giving 100% impartial property advice. Our Surveyors are independent from banks, mortgage lenders and insurance companies – working for you and only you with your best interests at heart. Good, Bad and Ugly Executive Summaries – our building surveys are presented clearly with many survey photos, survey sketches and definitions of any technical building terms. 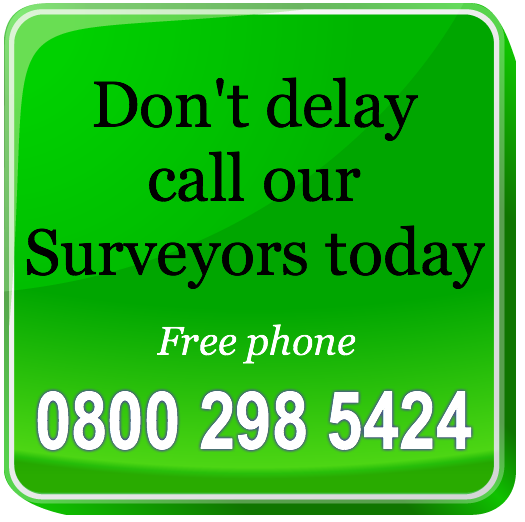 Our Surveyors will meet you at the property – on the day of the survey meet the Surveyor to discuss any property concerns or plans for extending or amending the property. Latest surveying equipment – all our Independent Building Surveyors are equipped with the latest survey equipment. 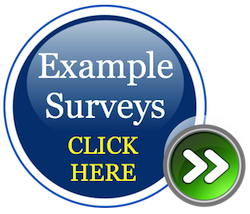 Unique survey sketches – we include unique survey sketches that assist in explaining property issues or characteristics ensuring you have a full understanding of the property. Aerial view - 360 photos – we not only include high quality digital photos in our full structural surveys we also include aerial view photos which give a bird’s eye view of difficult areas to view. 3D models and layout plans – if you are thinking of extending or amending the property we can provide 3D models and layout plans to help you. How can I book a Building Survey? How much will the Building Survey cost? Can I see an example Building Survey? Please contact us for help and advice on this type of building claim or insurance claim or any other structural problems on 0800 298 5424 and a Chartered Surveyor will ring you back to discuss this further. If you would like Dilaps Help then please visit our DilapsHelp.com website. If you require help on Disputes go to our Disputes Help site www.DisputesHelp.com . The contents of the website are for general information only and are not intended to be relied upon for specific or general decisions. Appropriate independent professional advice should be paid for before making such a decision. All rights are reserved the contents of the website is not to be reproduced or transmitted in any form in whole or part without the express written permission of 1stAssociated.co.uk.